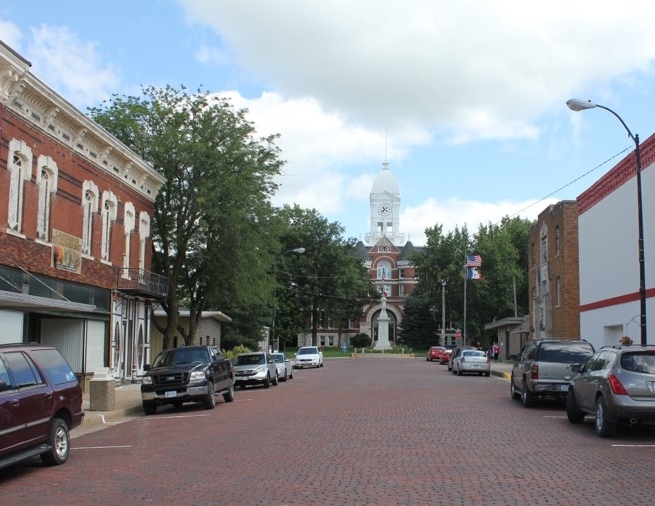 Bedford, Iowa ~ A great place to visit! A great place to call home! We wanted to include a page on our website to promote our hometown! Not only is Bedford a destination for trophy bucks and beautiful whitetail deer, it is also a great place to visit for small town shopping, dining, and outdoor enjoyment! We have a historic downtown and beautiful parks. If you want to make Bedford a place to call home, we have an excellent school district, we are located within 30 minutes of three larger towns, and also have lots of room for new businesses! Come see all Bedford has to offer! With its beautiful lake and old-growth oak/hickory timber, Bibbins Park provides a relaxing and quiet atmosphere for fishing, camping, hiking, equestrian trail riding, swimming, boating or just making memories with family and friends. Tent camp, bring your camper, or rent a cabin and enjoy the great outdoors! The Lake of Three Fires is a great place to ride bikes! Both of our kids learned how to ride for the first time here! A little bounce-house fun downtown! 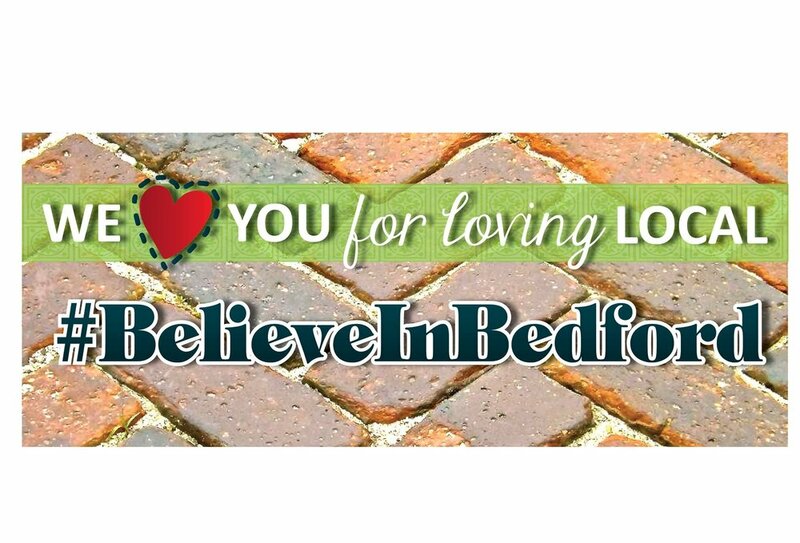 Visit the Chamber's page to see all Bedford has to offer! Our chamber keep the town hopping with lots of fun activities throughout the year! Zeb's Smokehouse is proud to be a member of the Bedford Chamber! Bibbins Park is a breathtaking, peaceful getaway that surrounds you with rolling hills and Oak trees. Bibbins Park offers four shelter houses, sand volleyball, tennis court, basketball court, croquet court, three play grounds, modern bathrooms, and Bedford's swimming pool. A little fun at the pool! 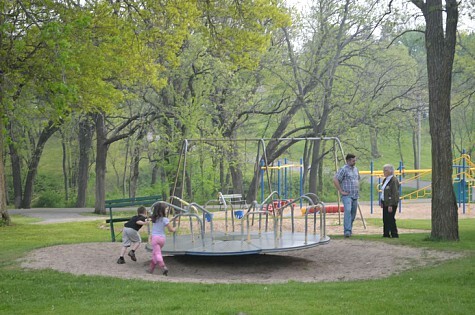 Bedford is a great place to make family memories that last forever!